Even if you have a small bathroom, our team of designers can come up with some new ideas to take advantage of every inch available in your bathroom. You want a space that is both functional and beautiful, and where you are able to spend time and relax. We might replace your bathtub with a shower cabin, or vice versa, or maybe install both if you need. Installing new bathroom sinks is also a must. If you have only one, you may want a second one or a brand new one that is bigger and better than the previous one, with a new faucet to match it. In every case, bathroom remodeling should add value and liability to your entire house. With your kitchen, bathroom renovation is one of the most popular home improvement projects. It is rather easy to undertake and it is relatively inexpensive compared to the benefits you will be getting. If you are planning to sell your home anytime soon, this should be your priority since poor plumbing can decrease the overall value of your property. 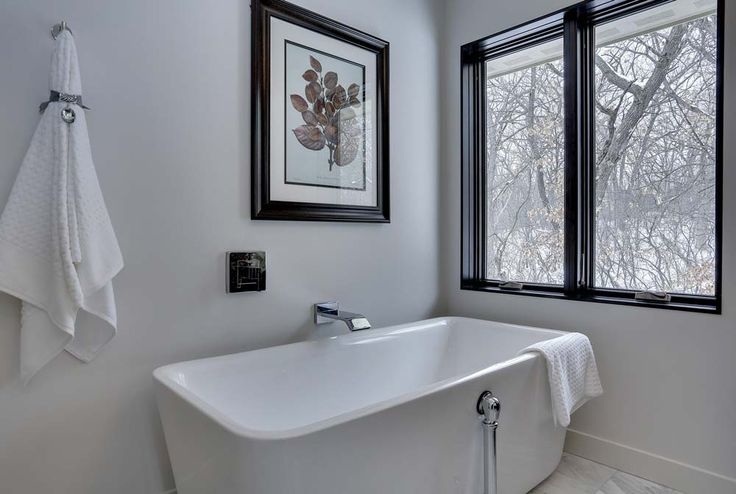 Your bath remodeling journey will be totally worth it. We will totally transform your space in a matter of days and you will be impressed by the results. If you are considering renovating your bathroom but don’t know where to start, you are at the right place. Our team of bathroom specialists is here to give you the tips and ideas you need to make your project a total success.